It has been very very long since i listen to Asian Kung-fu Generation‘s song since few years ago back. The last song i listen is Rewrite. Masafumi Goto, the lead vocalist has a very unique sound than other singers that i heard before. Asian Kung-fu Generation really is a solid rock band. but the cover is really like that. Anyways, other than that there are nothing more to complain about. 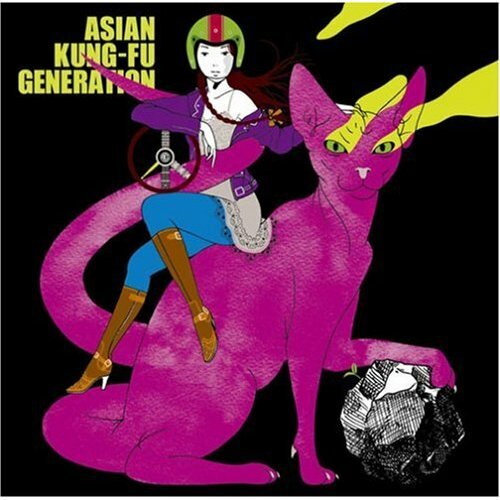 This entry was posted in Asian Kung-Fu Generation, Music and tagged Asian Kung-Fu Generation, Asian Kung-fu Generation - Korogaru Iwa Kimi Ni Asa Ga, direct download, 転がる岩、君に朝が降る, Korogaru Iwa Kimi Ni Asa Ga Furu, Korogaru Iwa Kimi Ni Asa Ga Furu single, Korogaru Iwa Kimi Ni Asa Ga Furu.mp3 by mofandom. Bookmark the permalink.